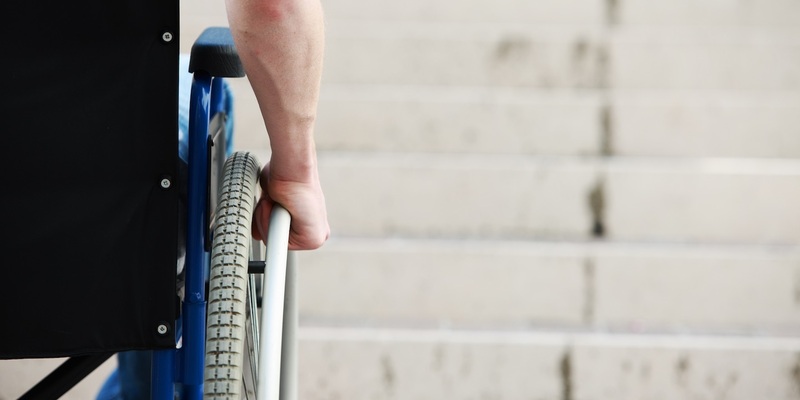 NEW ORLEANS – A handicapped woman was allegedly dropped from her wheelchair because of a malfunctioning lift. Mariah Sinibaldi filed a lawsuit Jan. 10 against New Orleans Paddlewheels Inc. and ABC insurance company in Orleans Parish Civil District Court alleging negligence. According to the complaint, the plaintiff was a passenger on the Creole Queen paddlewheeler on Jan. 17, 2016, when the incident occurred. The suit states that the plaintiff is restricted to a wheelchair and that while an employee of the paddlewheeler was attempting to assist her onto a lift for her wheelchair, the lift malfunctioned, dropping the plaintiff out of her wheelchair. The defendant is accused of negligence through failing to properly train and supervise employees, failing to use the proper measure of care in this situation and overall negligence. The plaintiff seeks all reasonable damages, court costs, attorney fees and all appropriate relief. She is represented by attorney Michael J. Begoun, Mark R. Wolfe and T. Daniel Pick of Wolfe, Begoun & Pick LLC in New Orleans.